*.to ("dot to" domain)는 통가(Tonga 통아) 의 최상위 도메인이다. ★ JC.to | Dotto.to | PARK.to | PAYPAL.to | Smal.to | Len.to | eW.to | Asadal.to | Tablet.to | Bpho.to | iWill.to | iwi.to are the best available domains. Have your ".to" domain names. *.do 는 도미니카 공화국의 인터넷 국가 코드 최상위 도메인이다. Great Domain Herb . com ... Premium domain groups ! 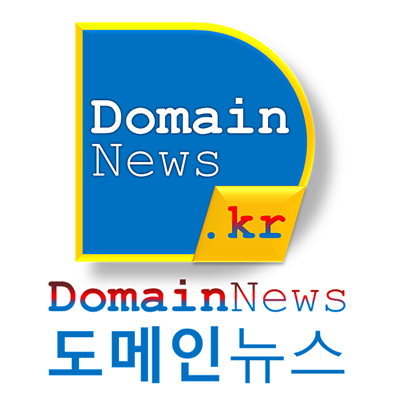 Plentiful .com | .net | .kr | .to | .me domains. DomainHerb.com™ have very smart & amazing domain names.